Comment: Remove old OTR microwave and install a new one in the same place. Allentown Appliance Repair & Installation Services are rated 4.80 out of 5 based on 972 reviews of 15 pros. 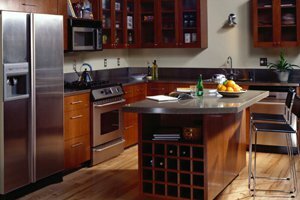 Not Looking for Appliances Contractors in Allentown, PA?